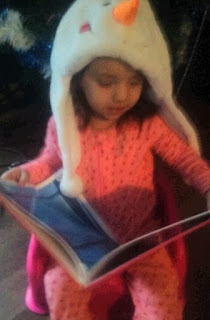 Recently I was given the opportunity to review a personalized book from I SEE ME! Books . The idea behind the book line from I See Me! is children feel like they are important characters in their own make believe story. I See Me! brings their story alive on the pages of a high quality, board book. I was so very excited when I opened this beautifully written and illustrated, hard-covered book personalized for our little Brandi Lynn. The story is titled A Christmas Bear for Brandi Lynn. 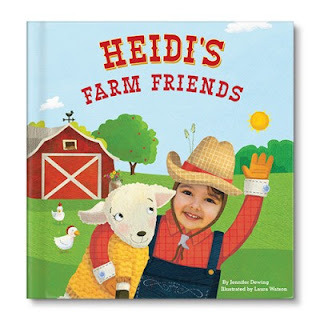 The book was written by Jennifer Dewing and Illustrated by Wilson Ong. 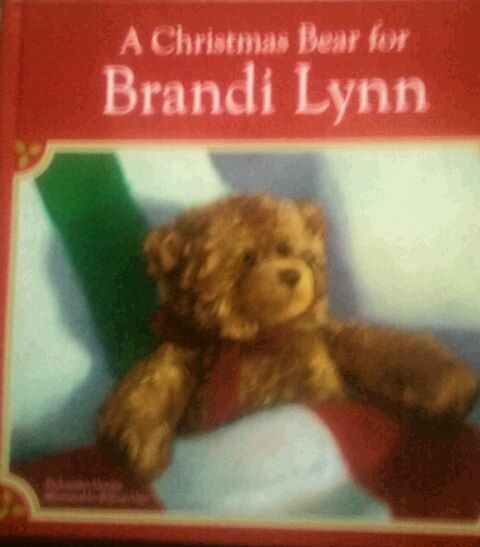 Along with the book, Brandi Lynn received a small plush Christmas bear. Also inside the book we found a beautifully written letter right from the desk of Santa Claus! Both of these things go along with the cute story inside the book. I really love just how personalized the book is. The story is about Brandi Lynn waiting anxiously on Christmas eve for Santa Claus. She's hoping she is on Santa's nice list so that he will gift her with a new teddy bear. The illustrations are beautiful and not only is Brandi Lynn mentioned various times throughout the story, the illustrations show a fireplace on one page with a stocking hung up that has her name on it. On another page showing a bedroom, there's a sign on the door that says Brandi Lynn. 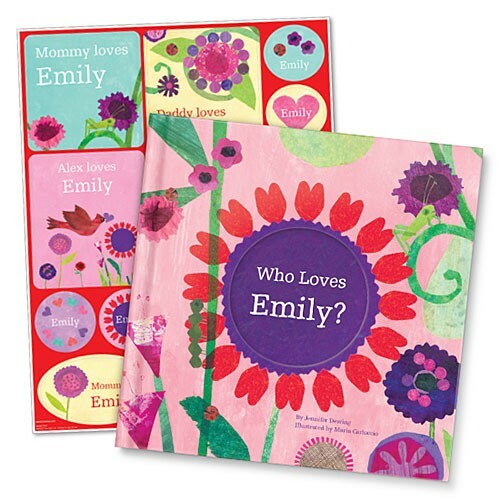 These books are so wonderfully done, any child will feel the book was created especially for them. 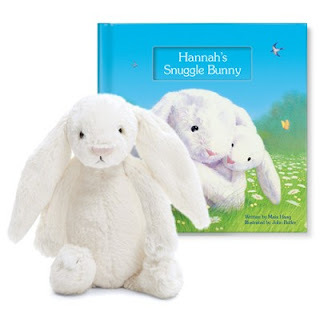 Even though Brandi Lynn is still quite young and doesn't recognize her name in the book, she still loves hearing the story with her name in it. I know as the years go by she will feel more and more special about a book that was created just for her. My hope is it will be something she cherishes as she grows older and will someday read the book with her children. I'm also thinking about framing her special letter from Santa. Any child would be happy to receive a story book created just for them. What a wonderful way to help boost their self confidence. This is an absolutely wonderful idea for the holidays. I See Me! was founded in May of 2000. This was a couple years after the founders had received a personalized book for their own child. They loved the concept of personalized books for children, but wished the book they received had been a little more personalized than it was. After a couple years of playing with the details, they were able to send their idea out into the world, and the world that is I See Me! books has been growing ever since. You can connect with I SEE ME! via; Facebook , @ISeeMe_Books , and I SEE ME! Website , .